The Mound City Comic Book Auction that took place November 1st and 2nd is the stuff of legend. The comics were found in the basement of a home in Arnold, MO. A cousin of the deceased who inherited the home found a stash of old comics in the basement. A few phone calls later he realized he might have something of value. The CGC grading company got involved as did Mound City Auctions of St. Louis Missouri (Mound City, a real estate auction company was slated to auction the home but ended up auctioning the comics as well). The entire house sold for $65,000. 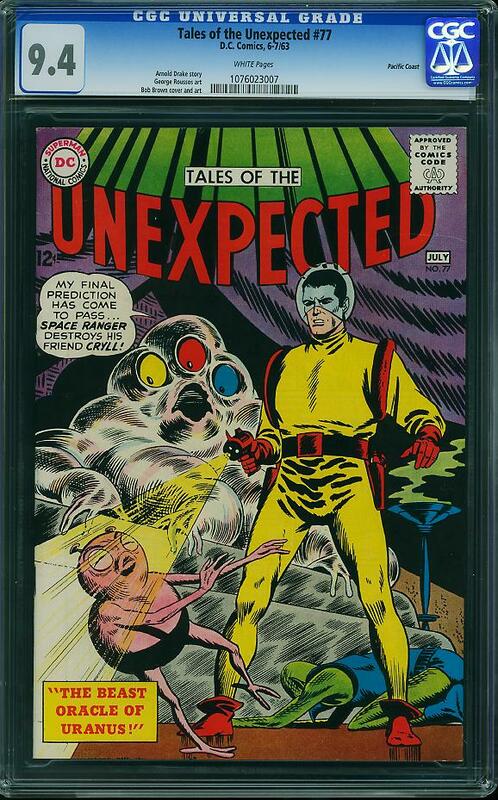 The comic books found inside sold for over $1 million. Check out the Fox News coverage we posted a couple of days ago. Please note that buyers premiums of approx. 15% were paid on top of these prices listed below. I thought it would be cool to go over some of the highlights of this historic auction. 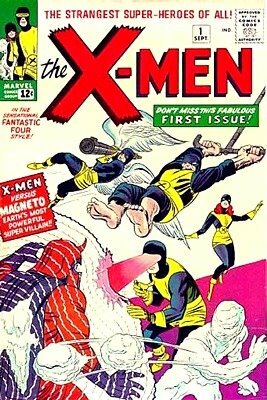 X-Men #1, Marvel (3/63), graded by CGC at 9.4 with Off White pages sold for a very impressive $101,000. Overstreet price guide value for this comic at 9.2 is $22,000. This comic realized the highest price at this auction (only 3 comics sold for over the $50,000 plateau). 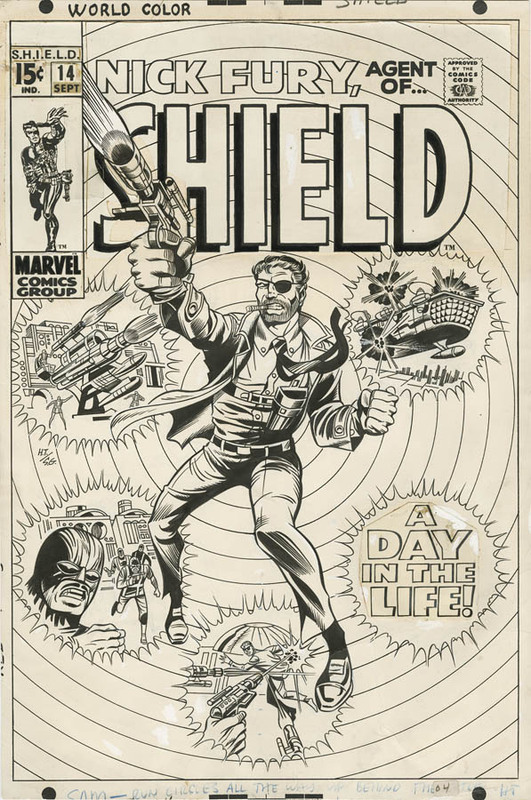 When you consider the fact that there has not been a 9.4 copy available at auction for at least 3 years (according to the CPA site) you can understand the pent up demand for this comic. The comic was won by the childhood friend of the deceased acting as an agent for aomeone else. Amazing Fantasy #15, Marvel (8/62) graded by CGC at 8.0 with Off White pages sold for a heart pounding $75,000. Overstreet price guide value for this comic at 8.0 is $21,000. 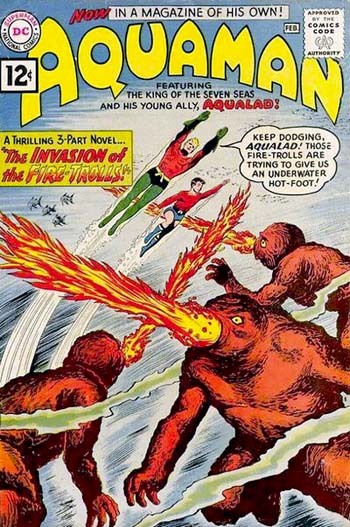 This comic is the undisputed king of the Silver Age and any time a nice copy comes up at auction is a major event. 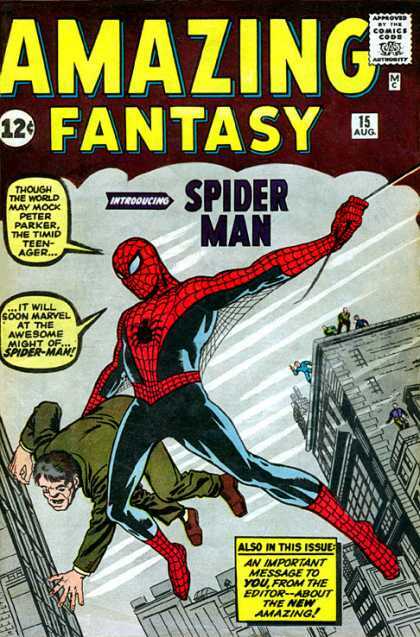 This is a record price for an Amazing Fantasy #15 in this grade. A very strong showing indeed. My opinion is that this comic book still has a lot of room to go up price wise. Star Spangled War Stories #84, DC (8/59) graded by CGC at 9.0 with Off White pages sold for $1,700. Overstreet price guide value for this comic at 9.0 is $233.00. The first appearance of Mme. Marie meant over 7 times guide was not even blinked at. 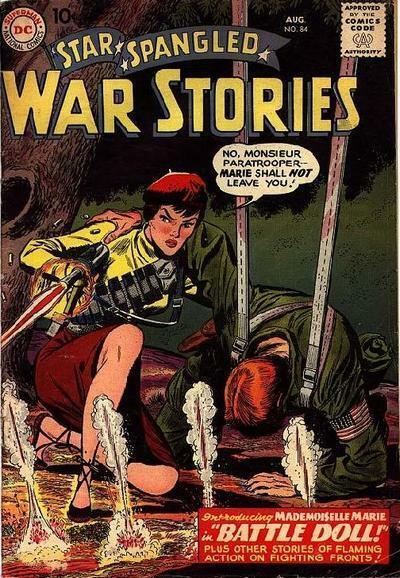 Even the later issues of the Mme. Marie run that had weaker grades realized multiples of guide. I don’t want to say I told you so but check out my Undervalued Spotlight #2. 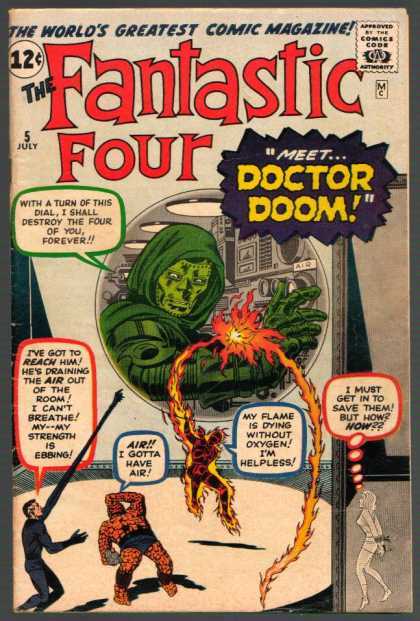 Fantastic Four #5, Marvel (7/62) graded by CGC at 9.2 with Off White to White pages sold for a healthy $24,000. Overstreet price guide value for this comic at 9.2 is $10,000. This result really impressed me. But again, Fantastic Four#5 in this grade is just not surfacing. 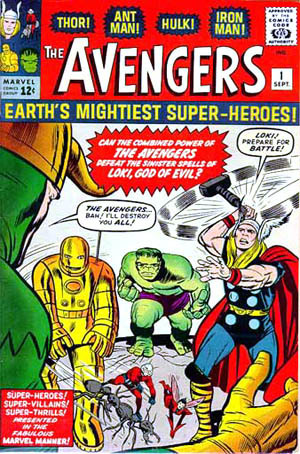 It remains the biggest Silver Age Marvel that is not a key hero 1st appearance. The 9.4 that sold last year for almost $48,000 I’m sure set the tone for this auction. Fantastic Four #6, Marvel (9/62) graded by CGC at 9.4 with Off White pages sold for a staggering $32,500. Overstreet price guide value for this comic at 9.2 is $4200.00. All I can say is WOW. According to the GPA site there hasn’t been a sale in at least 3 years and the last 9.2 sold almost 5 years ago. 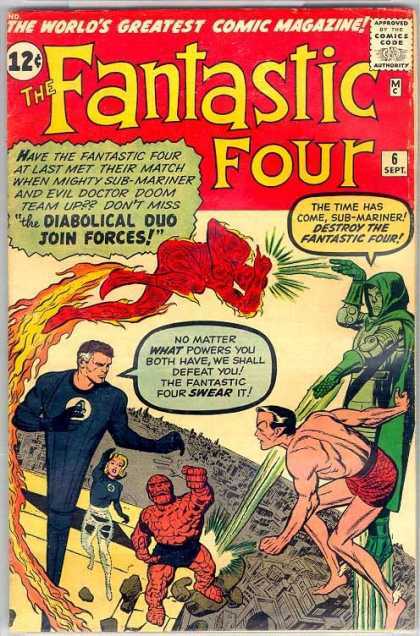 This comic was never considered in the same breath with FF #5 and FF #4 but as the years go by, people are starting to realize the 1st Marvel Villain Team Up and the second appearaces of both Doctor Doom and the S.A. Sub-Mariner is actually an important comic. I’d hate to think what the lone CGC 9.6 copy would fetch (there are 3 9.4s on the CGC census). Aquaman #1, DC (2/62) graded by CGC 9.4 with Off White pages sold for $6,000. Overstreet price guide value for this comic at 9.2 is $2,000. There are only 3 CGC 9.4s on the census with one 9.6 above them. This comic isn’t exactly on everyone’s wish list but the scarcity of grade and the fact that it’s a Silver Age key drove the price up quite dramatically. It follows a trend of all DC high grades from this era fetching great prices regardless of title or character popularity. Titles like Metal Men, Challengers of the Unknown and Blackhawk also did well in high grade at this auction. Showcase #22, DC (10/59) graded by CGC at 8.0 with Cream to Off White pages sold for $17,000. Overstreet price guide value for this comic at 8.0 is $3,465. 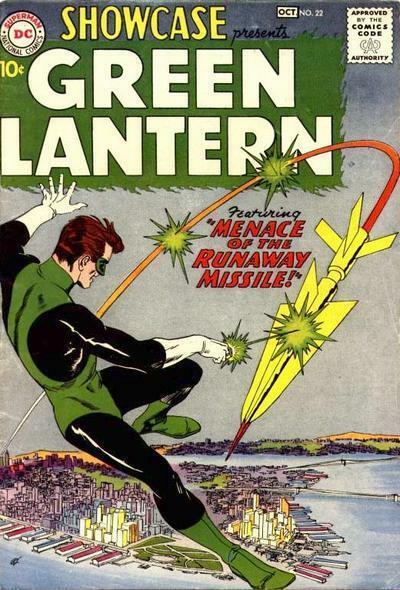 The 1st appearance of the Silver Age Green Lantern is one of the hottest comics on the market these days. The Green Lantern seems to be growing in popularity and it’s title is selling new comics above Superman numbers and very close to Batman numbers. 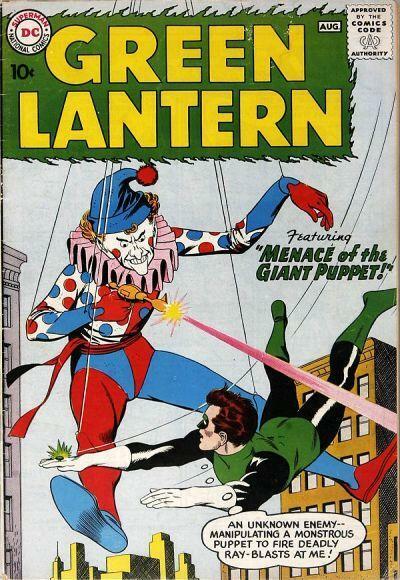 The plans for the big Green Lantern film have also helped this comic. Roughly 5 times guide for a very nice but not stellar copy proves all these points. It should be noted that this price was paid for a damaged slab which was cracked during transport to the auction site. Whether or not the reslabbing causes a grade change remains to be seen. Showcase #34, DC (10/61) graded by CGC at 8.5 with Off White to White pages sold for $1,200. Overstreet price guide value for this comic at 8.0 is $895 and at 9.0 is $1,898 which would put it at just under $1400 at an 8.5. 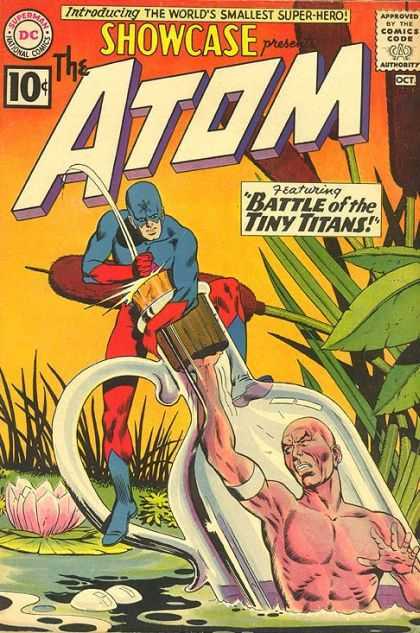 I don’t know about you but the next time I pick up a Showcase #34 (1st Silver Age Atom) I’m going to let Mound City Auctions sell it. Every copy I’ve ever owned of this comic was a hard sell regardless of grade. This comic realizing close to guide is newsworthy to me, I can’t get 1/2 guide for this book! Avengers #1, Marvel (9/63) graded by CGC at 9.4 with Off White to White pages sold for an impressive $62,000. Overstreet price guide value for this comic at 9.2 is $9,200. Obviously the guide has lagged behind on this comic. 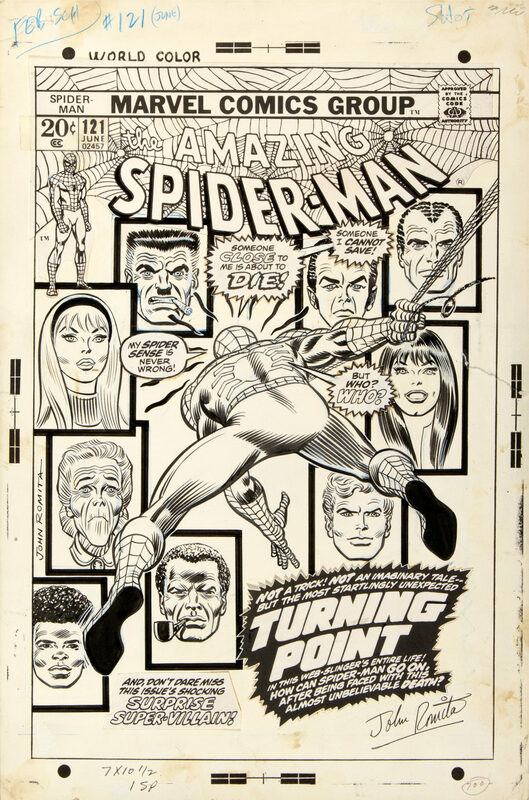 The buzz around Marvel keys, the buzz around the Avengers movie and the buzz around this auction produced a strong result for this comic. If you factor in the buyers premium this copy sold for roughly the same as the one that sold for $72,000 on ComicLink a couple of months back. Green Lantern #1, DC (8/60) graded by CGC at 9.2 with Off White pages pulled in a nice $29,000. Overstreet price guide value for this comic at 9.2 is $9,500. That’s over 3 times guide for a solid 9.2 copy. Though GL #1 plays second fiddle to Showcase #22 the comic obviosly still draws serious interest when presented in high grade. Only 1 9.4 copy exists at 9.4 with 3 showing up as 9.2s on the CGC census. It really was a fun auction that I actually placed bids on. I had bids on about 40 comics, non of which I won. I came close on a couple and I thought I was crazy how high I bid on the Star Spangled #84 (listed above) but it turns out I didn’t even cover half the final price. Bah! Most of the winning bids came from on site bidders. PreviousSmarter than the average bear?